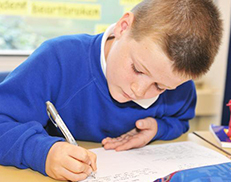 Our school, like all the schools in the Trust, has a Local Governing Body (LGB). There is a Constitution and Terms of Delegation, which details how the LGB should work. The LGB hold meetings during the year in which they help to support the school, its leadership and pupils whilst challenging to make sure that everyone achieves as much progress as they should. 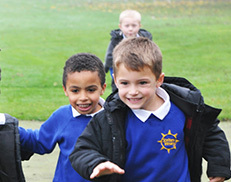 Our school’s LGB is made up of 4 trust-appointed members, who are volunteers, two parents, two staff and the Headteacher. They can invite other members of staff in to meetings to discuss current issues. You can find out about our governors on our website. They have to declare that they are working for the school in an open and honest way and so fill in a declaration of interest form. The LGB also works alongside a regional board where region-wide issues are discussed. The Regional Board is made up of volunteers, just like an LGB, with Headteachers and Chairs of Governors. There is also a team of regional officers, led by the Regional Director, Simon Wood. 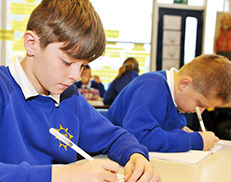 They provide support to the schools in finance, HR, estates and governance.